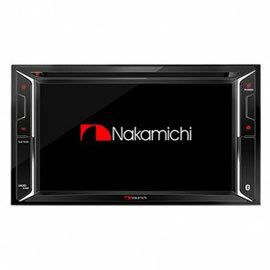 Car audio and stereo accessories shop. You are here: Home / Car audio and stereo accessories shop. 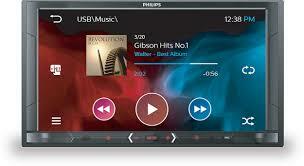 / Bluetooth Audio & Hands Free options / Philips Bluetooth touch screen media player. This 6.8inch Philips Mechless full colour touch screen Media player supports MP3 and MP4 source player files through USB and Micro SD slots. With Bluetooth for wireless music streaming and Hands Free phone calling built in. It is reverse camera ready. This 6.8inch Philips Mechless colour touch screen Media player supports MP3 and MP4 source player files through USB and Micro SD slots. It is reverse camera ready also.